What is the state of preschool education in Victoria? Two years of early childhood education with a qualified preschool teacher sets up children for a life of learning. We need the federal Morrison government to commit to preschool funding beyond 2019. Federal funding for preschool runs out at the end of 2019. Without this support, the costs fall to parents and prohibitive fees mean too many kids miss out. Without federal support, the majority of children who miss out come from disadvantaged backgrounds. These are the kids who would benefit most from the education a qualified preschool teacher can provide. The federal Morrison government is refusing to fund three-year-old preschool and won’t commit to funding four-year-old preschool education beyond 2019. Without federal support, four-year-old kinder will be reduced to only 10 hours per week – a cut of one-third. Every child deserves the chance to benefit from three and four-year-old preschool, regardless of their parents’ capacity to pay. The Andrews state government has committed to funding its share of early childhood education for every three and four-year-old in Victoria. But the federal Morrison government has refused to commit to providing its share beyond 2019. Victorians deserve secure, ongoing funding for preschool education. 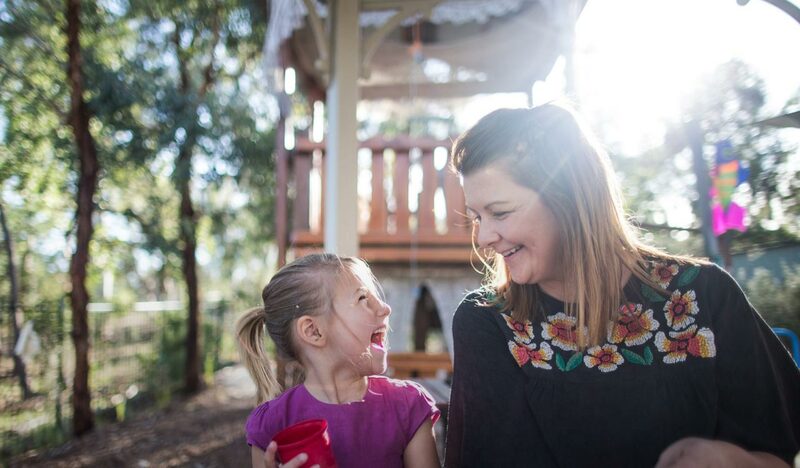 The Andrews state government is committed to funding its share of 15 hours of preschool per week for every three and four-year-old in Victoria. This is the single biggest investment in preschool education ever seen in this state. However, the federal Morrison government has not committed to funding its share beyond 2019. We need secure, ongoing preschool funding for all children. Take action today! We’re building a massive movement for public education in Victoria – and we need you. Together we can make sure every Victorian student gets the education they deserve. Join us today!